We are car accident attorneys in Detroit Lakes, MN. Our lawyers handle truck crashes, work comp., wrongful death, and other injury cases in the Detroit Lakes area. We mediate and arbitrate injury claims. Our accident law firm has been in Detroit Lakes for more than 40 years. Our personal injury law office is located in Becker County, Minnesota, in northern Minnesota. Check out this map. Northwestern Minnesota is in the heart of the Minnesota lakes area. 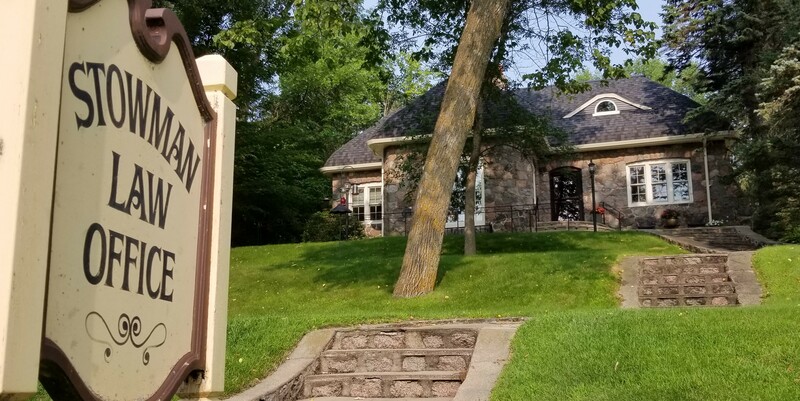 Detroit Lakes has much to offer, and the Stowman Law Firm, P.A., is proud to call Detroit Lakes home. Our office is easily recognizable – it is the big stone house on the hill at 1100 West Lake Drive, one mile past the public beach. Our office overlooks Little Detroit Lake. 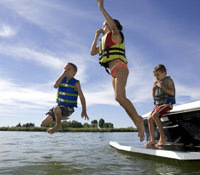 Whether you live in the Detroit Lakes area, keep a lake cabin here, or traveled here for an event, the injury lawyers at the Stowman Law Firm, P.A. can help you if you were injured in an accident. Your initial consultation is free. There is no charge to talk to us in person or on the phone.